Kenko is a well-known spa chain in Singapore. 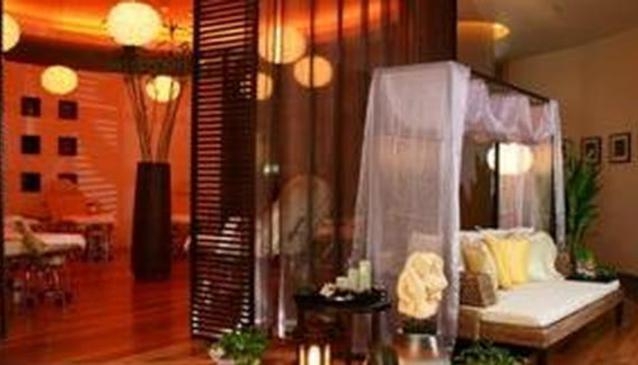 It offers one of its kind massages, reflexology and treatments for the whole body. The chain is famous for two signature treatments which are the foot reflexology and the Fish Spa. Focusing on feet reflex points in order to restore the body's energy flow, the foot reflexology is a massage that soothes and relaxes like no other. Kenko Fish Spa is a feet therapy novelty using specific tiny fish. Put your feet in a small pool of water and they will exfoliate your feet by gently nibbling away your dead skin, leaving them smooth and healthy. Kenko is usually open daily from 10am to 10pm but it may vary according to the outlet.